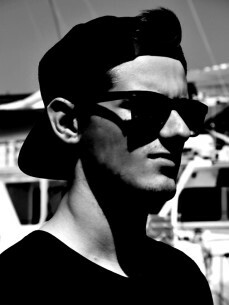 utch fresh talent Jayden Jaxx has signed with Hardwell Publishing and is ready to establish himself at the top. The 18 years old youngster already got his productions supported by names like Hardwell, Steve Angello and David Guetta just to name a few. With tons of well received bootlegs that got played by artists like Blasterjaxx, Hardwell and many more on some of the biggest international stages, Jayden proved himself to be a force to be reckoned with.